Throughout the month of October, St. Luke’s has a pumpkin patch on the lawn so that pumpkin proceeds can support our children’s and youth programs. 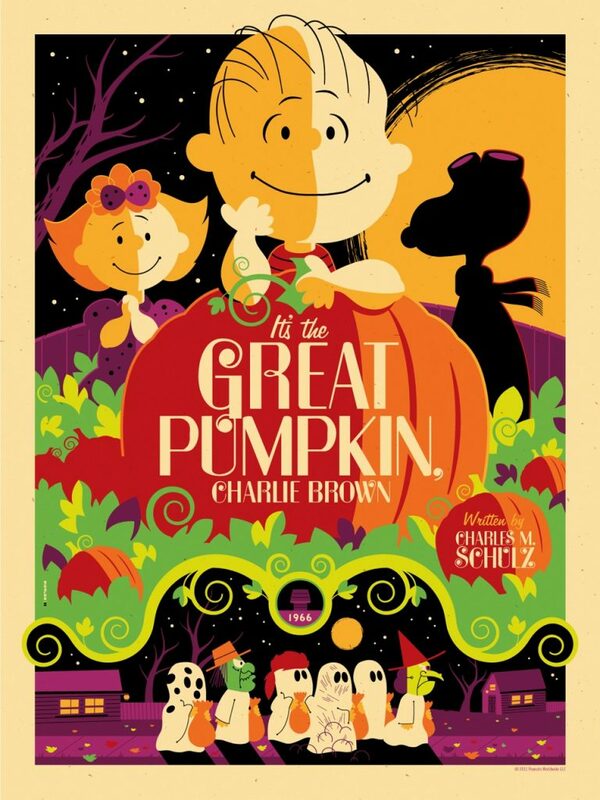 Join us in our Great Pumpkin Patch on Sunday, October 28 at 7:00 p.m. for a showing of, “It’s The Great Pumpkin, Charlie Brown.” This event is open to the public and free to attend. Popcorn, snacks, and cider will be provided. Feel free to bring you friends, lawn chairs, and blankets! For additional information about the movie screening, visit slechurch.org.